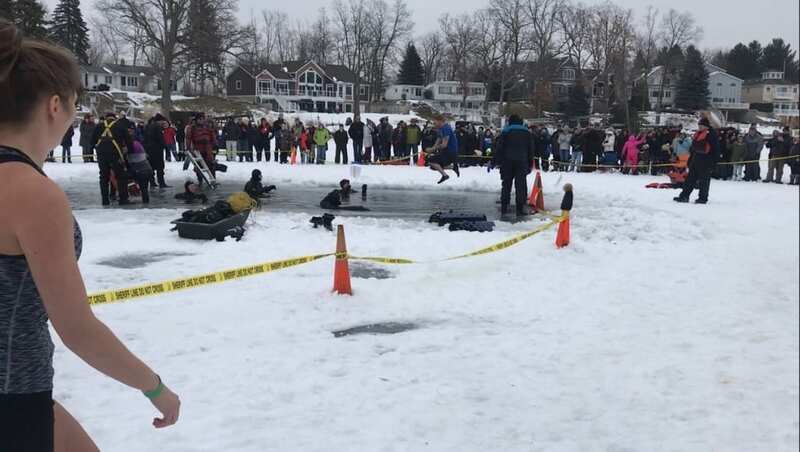 The Fenton Moose Lodge once again hosted the Fenton Polar Plunge for Special Olympics. 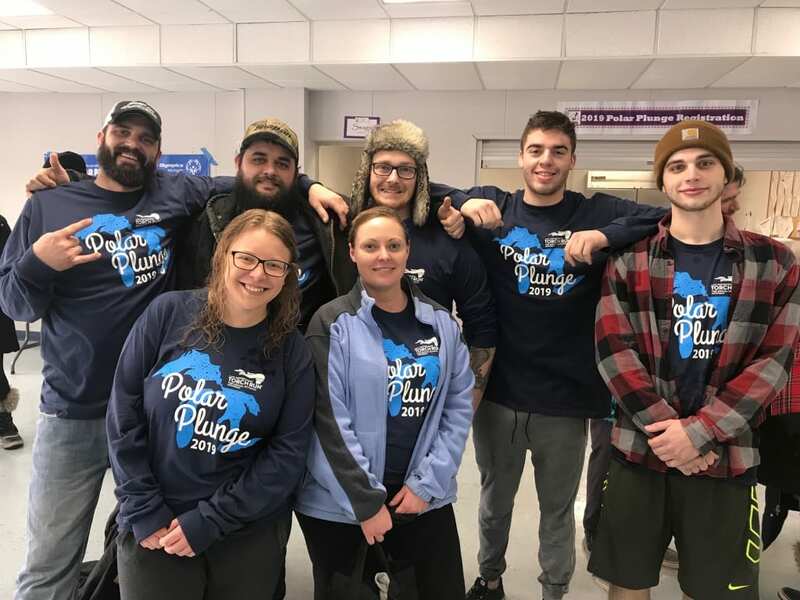 The $80,000 goal for 2019 appeared well within reach as the fundraiser passed the $60,000 mark Saturday morning. 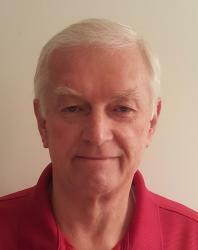 Totals will not be complete until all pledges are accounted for in the week after the event. 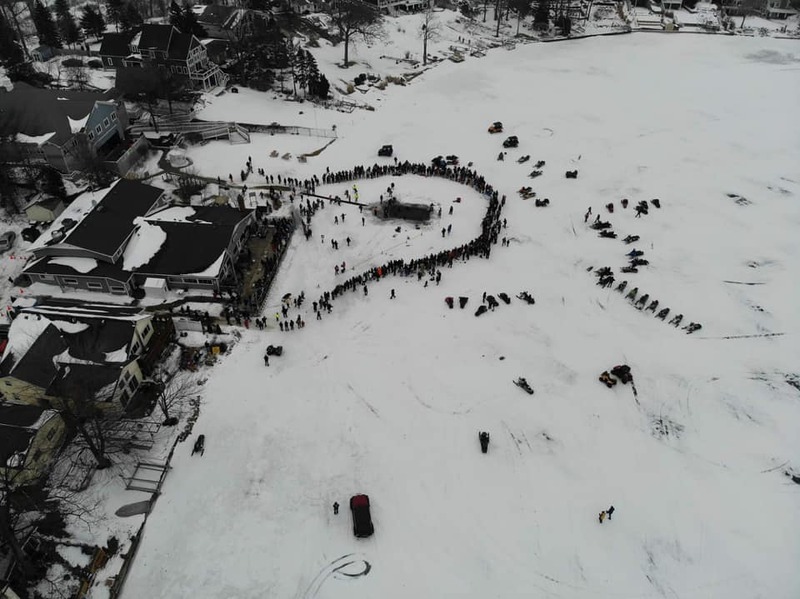 The recent sub-zero temperatures in the region provided a solid ice surface allowing organizers to cut a hole well off-shore. 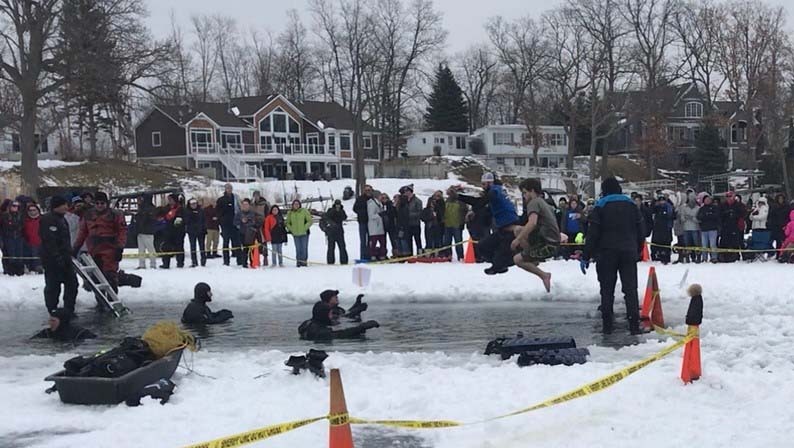 A ladder provided an exit point for plungers to exit the freezing cold water. 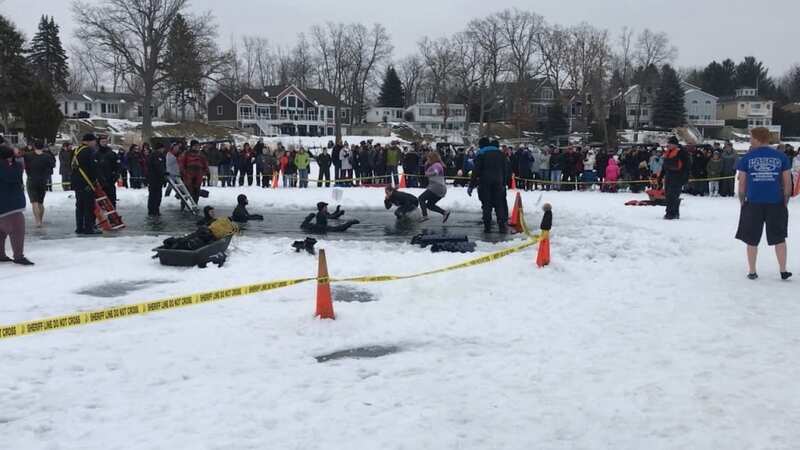 Over 250 people took the plunge for charity. Ok Jim, we will take your word for it. Great fun for a great cause.